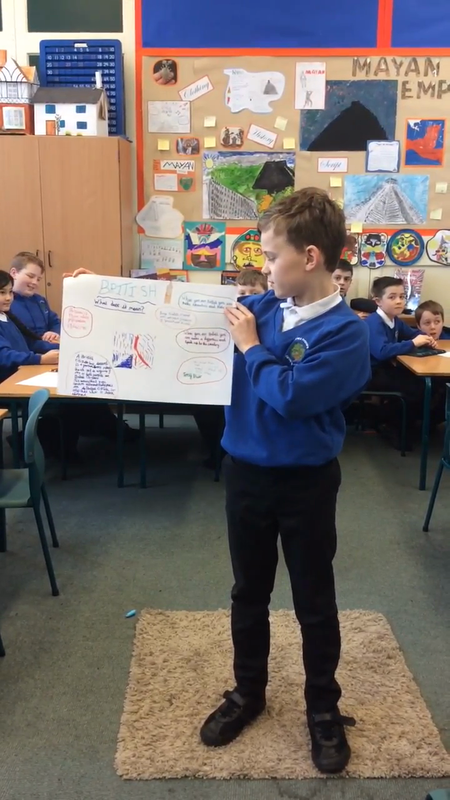 In class 4 we discussed and investigated what it means to be British. 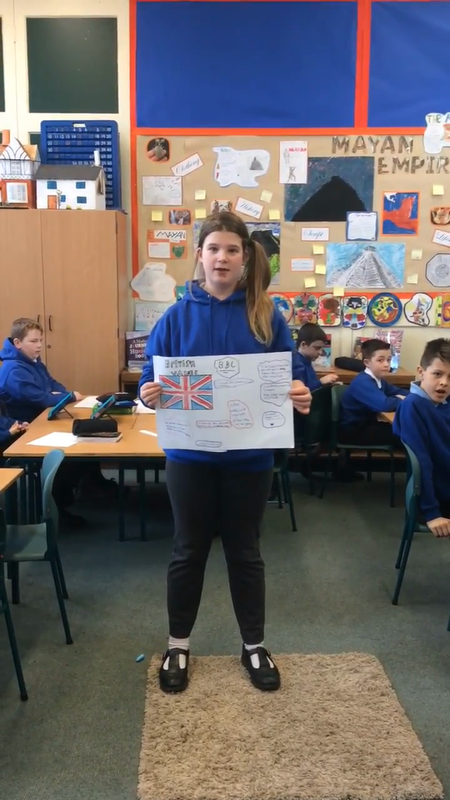 Understanding about being British is very important and being British is something we should all be proud of. 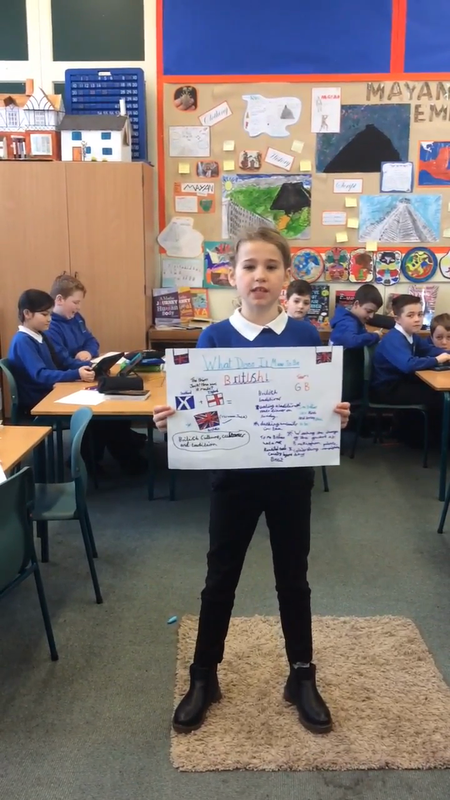 As a class we also looked at the differences between British Traditions and British Values. Have a closer look at some of our work. 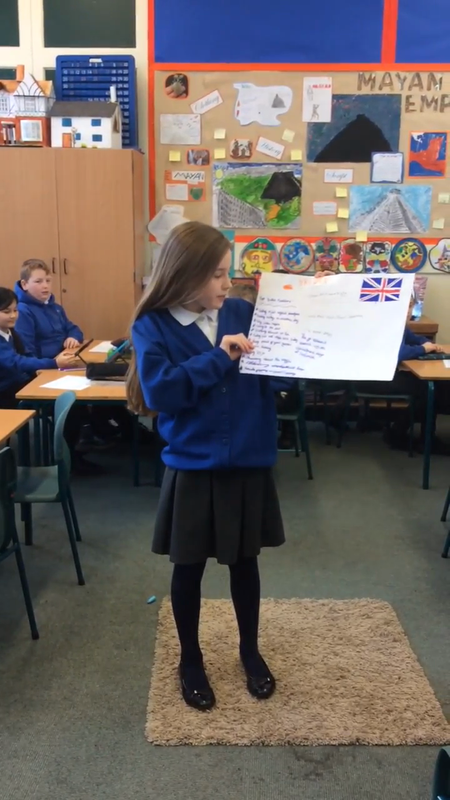 The children worked in groups to try and define "Britishness". 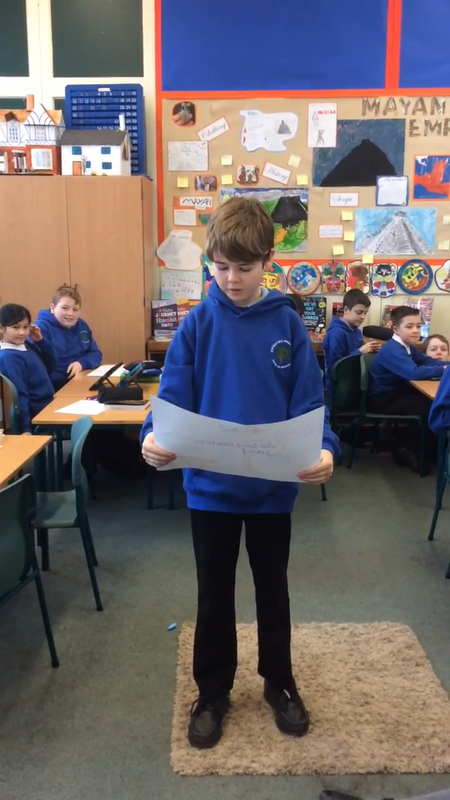 In groups we decided who would present some of our understanding. We used the British Value of democracy to vote for our spokesperson. Watch our video clips to find out more. What does it mean to be British ? Anyone for fish and chips on a Friday ? 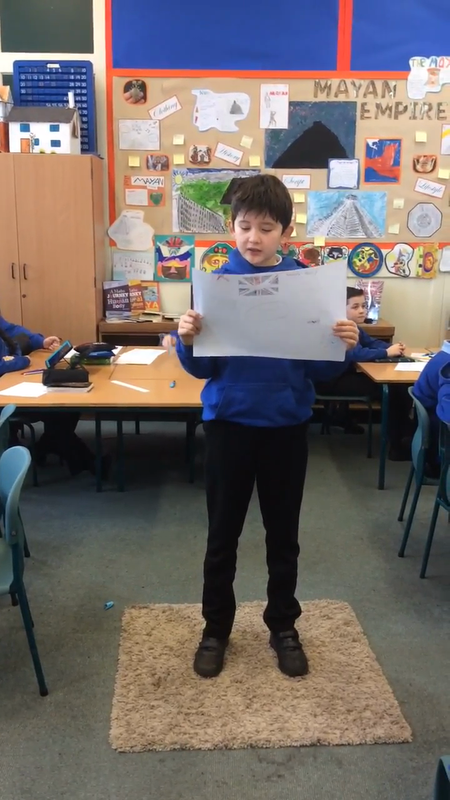 After finding out about Parliament and the democratic process of voting we decided to make our own manifesto and Parliamentary video broadcast. 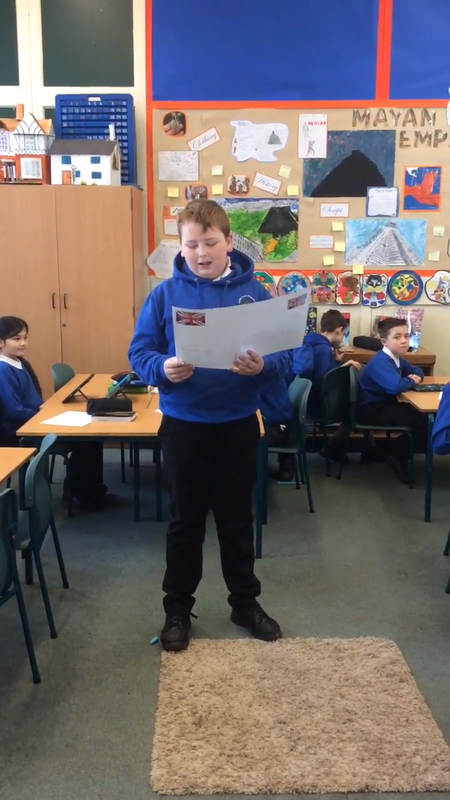 Who would you vote for Class P.M. ?